It is true that, if they refer to a male character, called Marty Stu (or Gary Stu), but the Mary Sue term is more entrenched, especially because female characters encompasses that are built a way to escape the traditional clichés in which usually fall, as being only the bride, or the best friend, and end up falling in other different. Where does use this name when defining what we could say that is a pluperfect a bluestocking? Apparently, its first use was in 1973, in a parody account of ‘ Star Trek ‘ called “A Trekkie’s tale ‘and written by Paula Smith. In it, the main purpose of satire were the fanfics of the series and, especially, the introduction of characters too perfect and did everything right. The heroine of” A Trekkie’s Tale ‘is Mary Sue, who describes himself as the youngest Starfleet lieutenant, fifteen and a half years but Captain Kirk falls in love immediately and saves the crew of the Enterprise with many skills. It’s so pluperfect and so beautiful that obviously has to be parodic, but is an archetype that may be difficult to resist. 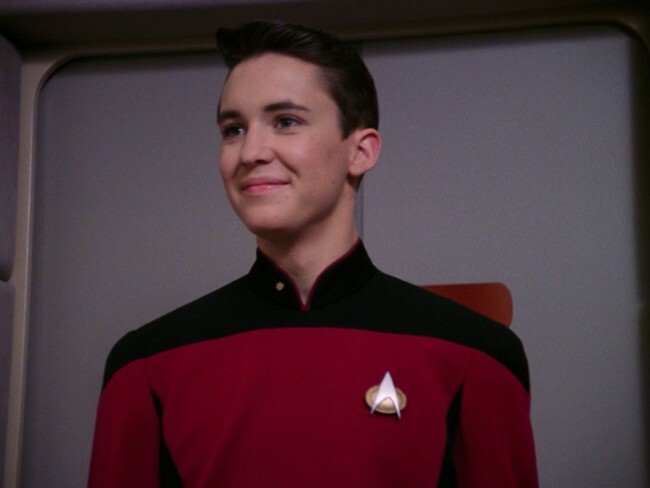 The example often given of character that’s folded to the terms of a Mary Sue It is actually a Marty Stu and Wesley Crusher, the wunderkind ‘ Star Trek. The new generation ‘. He was intelligent, always had a solution for everything, the writers gave great importance … Although viewers did not fall too well. Wesley was the closest thing to the child repellent Vicente of popular expression. How can recognize a Mary Sue? Generally, because they a set of skills that can border on the unbelievable , everyone constantly talks about how brilliant and great it is, and they claim in this post Cinelin about why Felicity Smoak is the largest of all Mary Sue . As you can see, the term is used in a derogatory manner and to criticize the series in particular. 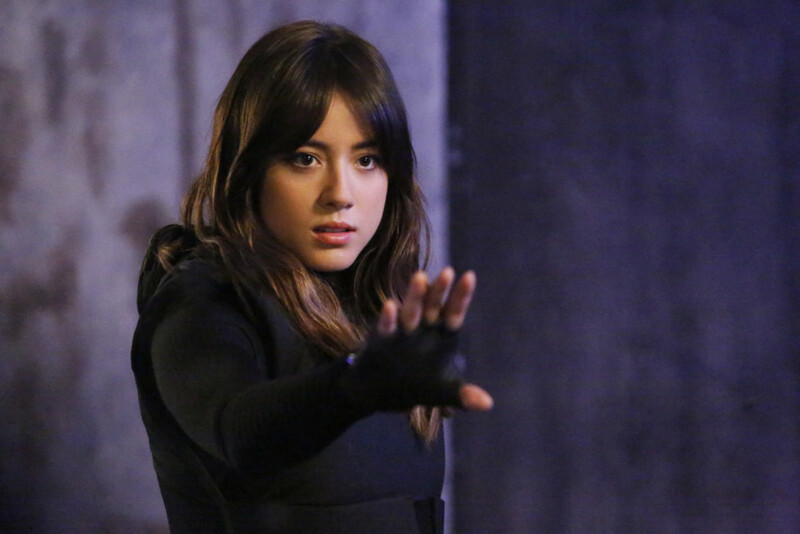 If, for example, you start to accuse Daisy / Skye to be a Mary Sue, it’s because you’re emphasizing defect ‘ Agents of SHIELD ‘, a character in which the writers are too reflected and pamper to the point of making it unlikely. How is the Mary Sue has evolved considerably since the 70, and their perception is one of the more subjective all the usual tropes of fiction. Was Karen in ‘Smash‘ a Mary Sue? Can you apply that term to players as Supergirl? And they can fall into that trap the strong female characters Buffy or Sydney Bristow type, and are almost becoming their own archetypes? Mary Sue (or Marty / Gary Stu) can be a symptom of personal weakness of the writers, of a lazy characterization of a character or it may be simply conditioned by the preconceptions of viewers to certain characters. Their identification is not as clear or follow a predetermined pattern. Mary Sues can be some interesting characters, and even “redemption”. News teléfilo Dictionary: Mary Sue was originally published at Go Tele by Such Marina.